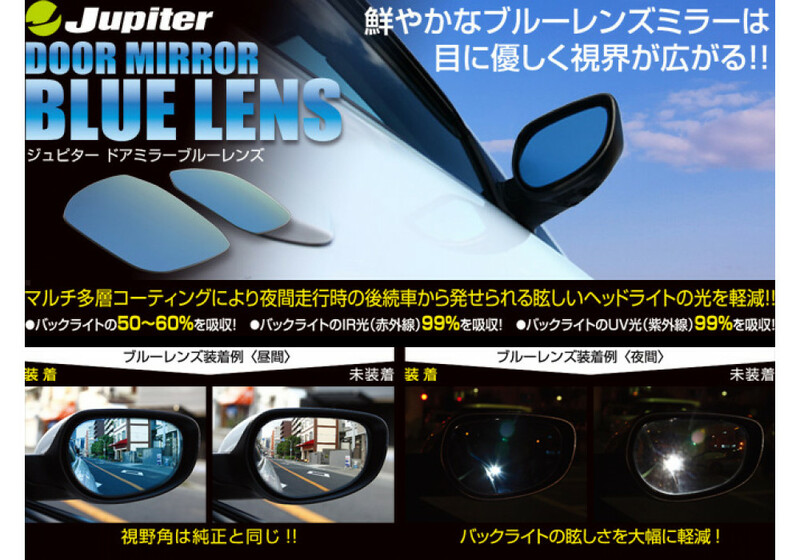 Blue side mirror lens kit for the NA, NB & NC Miata made by Jupiter. 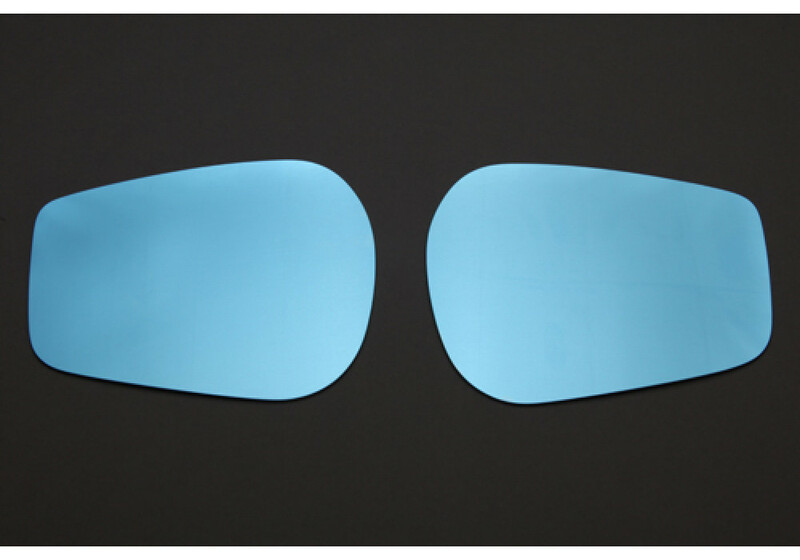 These lenses install over your stock mirrors and are fantastic for driving at night by reducing glare. Additionally during driving in daylight your vision stays about the same! 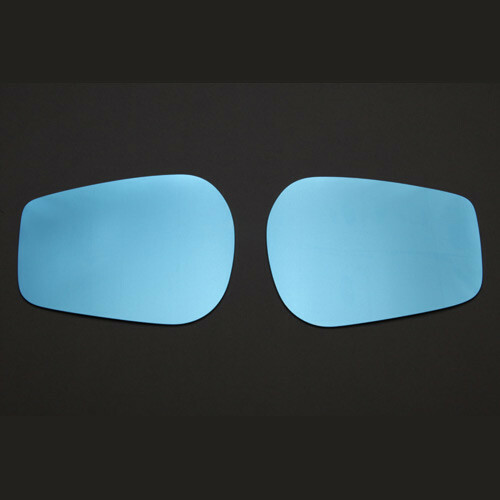 Jupiter Blue Side Mirrors should be ordered at REV9 Autosport https://rev9autosport.com/jupiter-blue-side-mirrors-1990.html as they provide the best service and speed we've seen so far! How is the fitment of this mirror compared the the zoom kit? Any major differences that would make me pay the extra and get the zoom lenses instead? Difference is that the Jupiter is a flat mirror and the ZOOM are Wide Angle mirrors (for better view). It's a matter of personal preference, I always prefer to run wide due to the dead angle from the soft top.